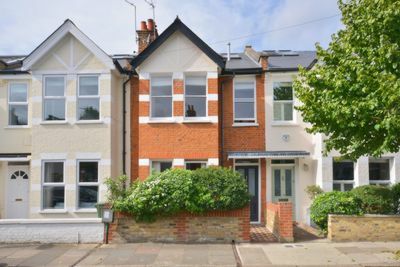 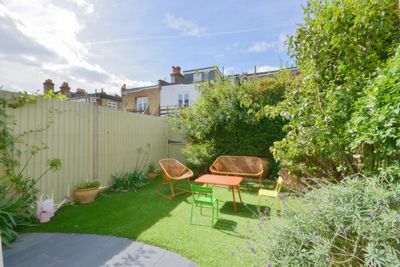 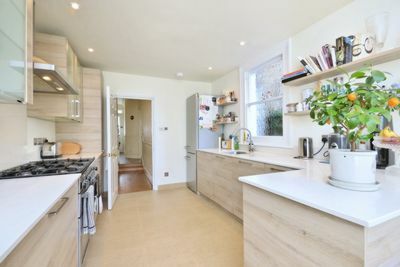 A four bedroom family house on the favoured west side of this tree lined avenue, moments from public transport links to Hammersmith and central London and just a short walk to the amenities of White Hart Lane and Barnes Village. 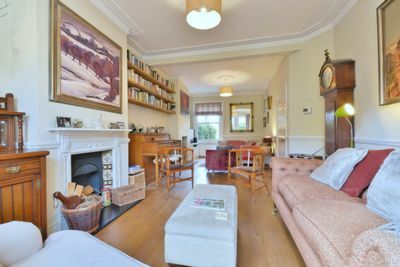 To the ground floor is a double reception room with wooden floor and wood burning stove. 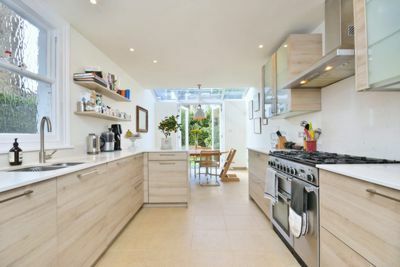 To the rear is a super fitted kitchen with dining area and double doors to the west facing garden with mature plants and fruit trees. 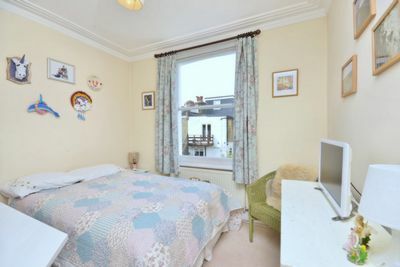 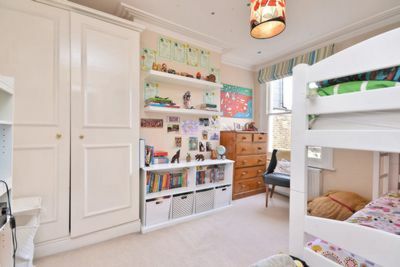 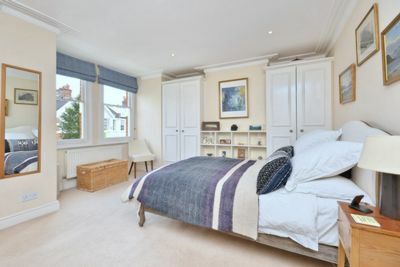 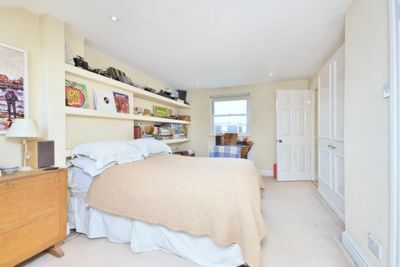 To the first floor is a bright, double aspect master bedroom with bay window and fitted wardrobes. 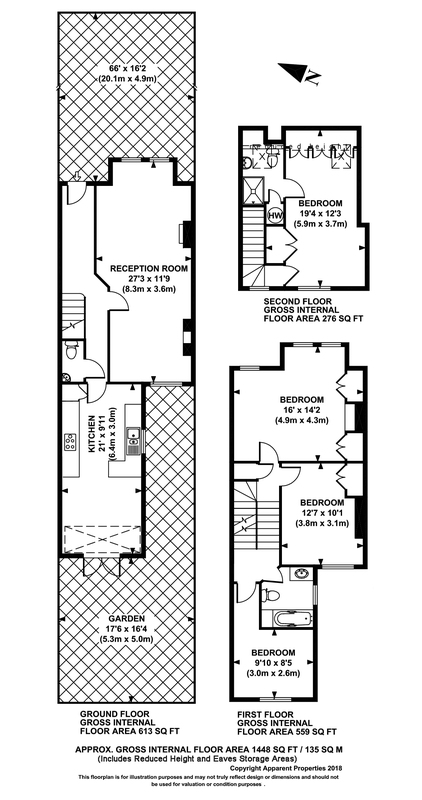 To the rear are two more double bedrooms and a smart family bathroom. 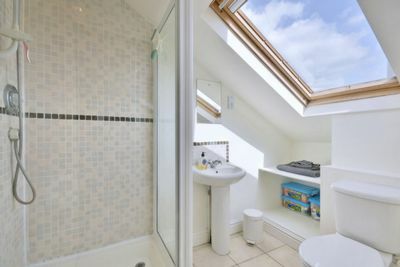 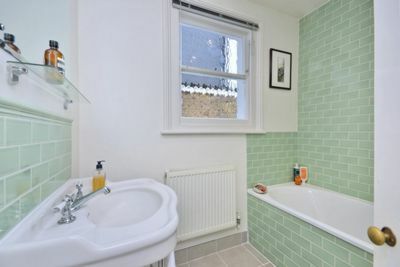 The loft has been converted to provide a good double bedroom with ensuite shower room.